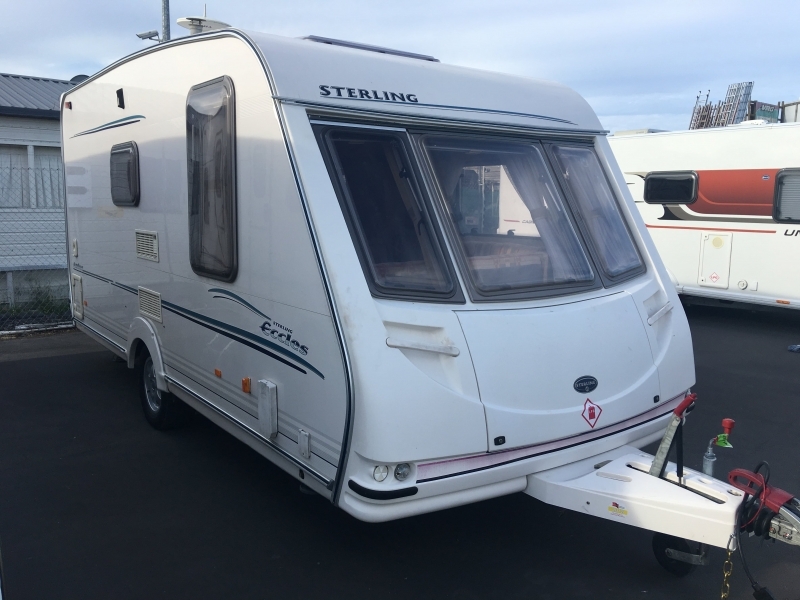 We offer a 2002 Sterling Eccles Amber, which is approximately 18ft long and sits on a single axle. 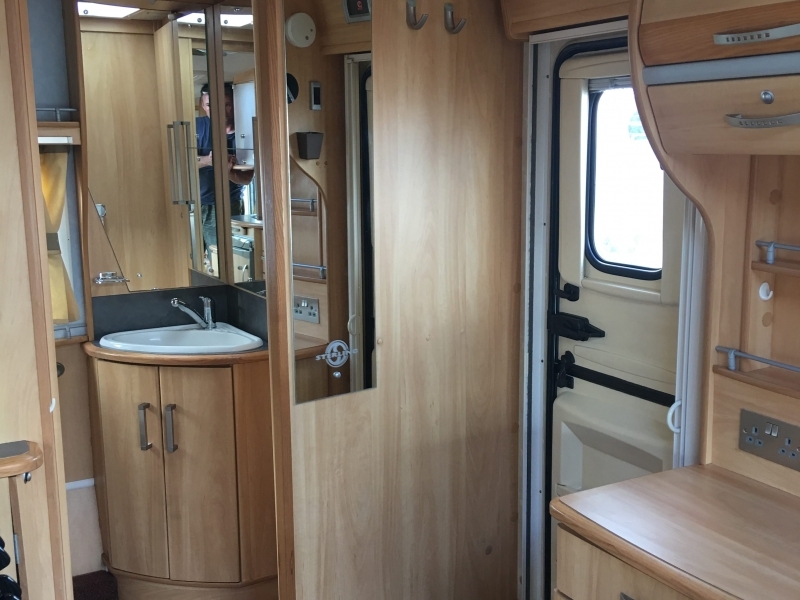 Motormovers are already fitted. 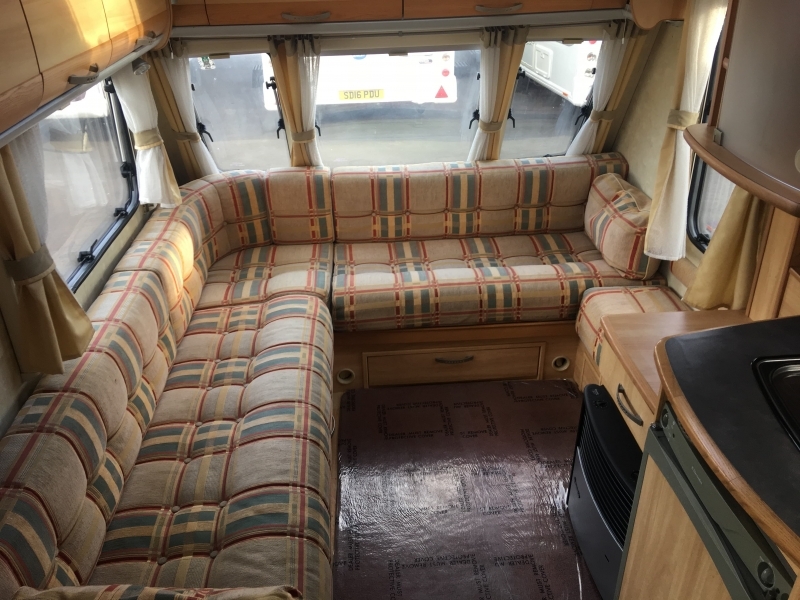 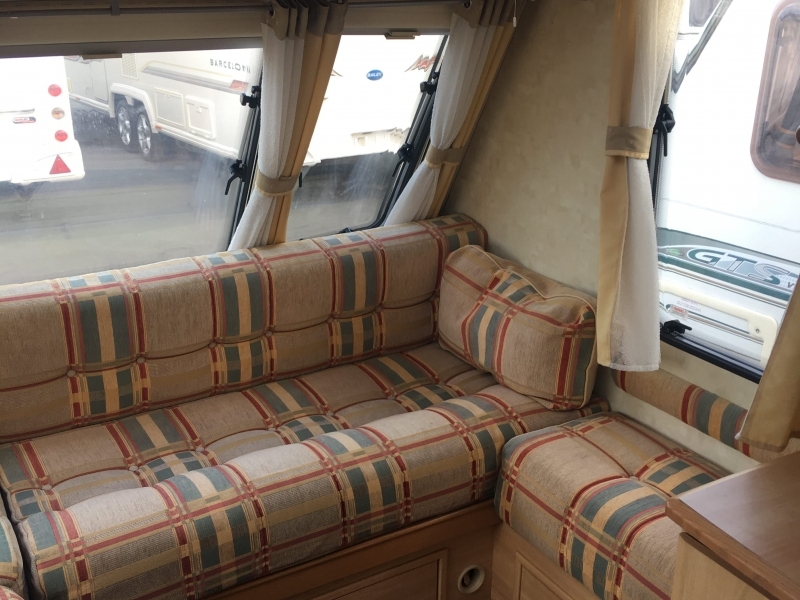 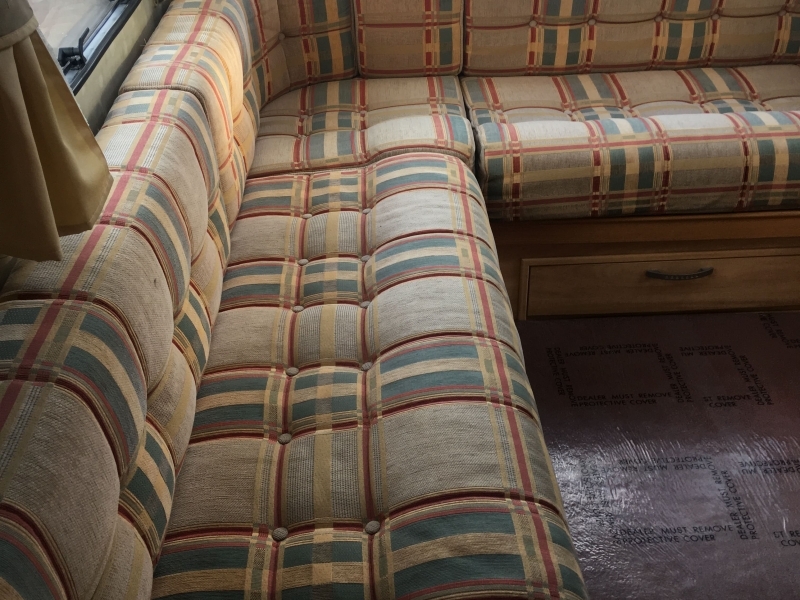 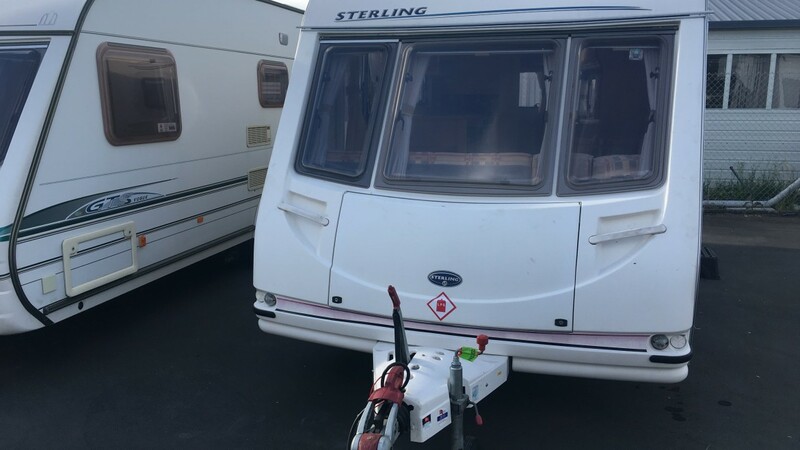 The Amber is an older caravan, but in very nice condition. 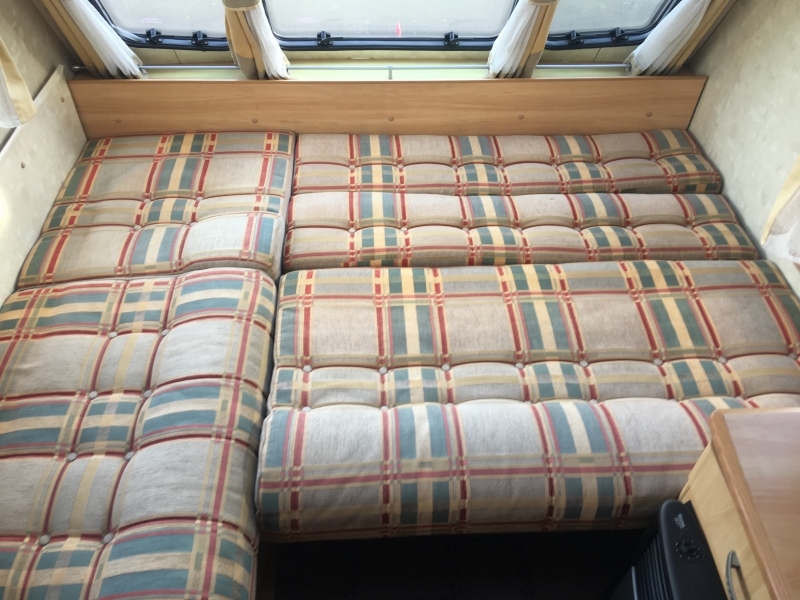 It has the “L” shaped seating arrangement, which when converted, makes a good sized double bed. 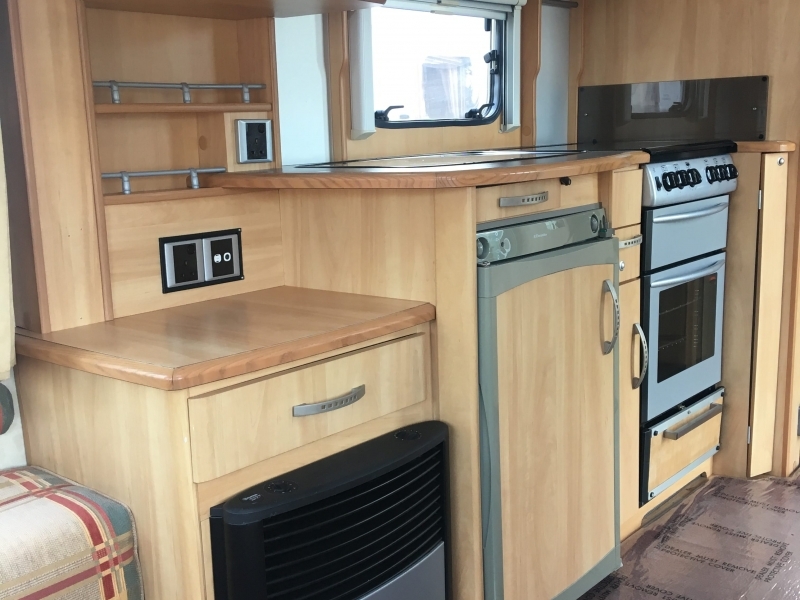 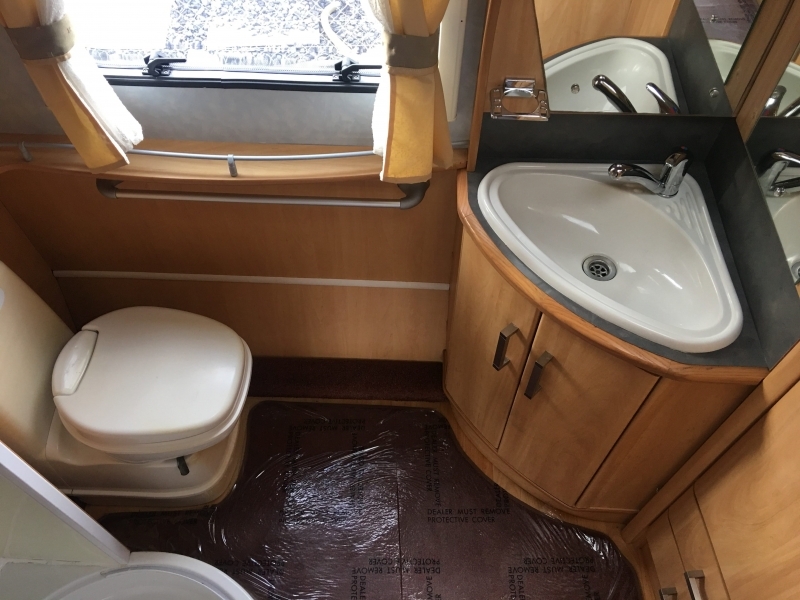 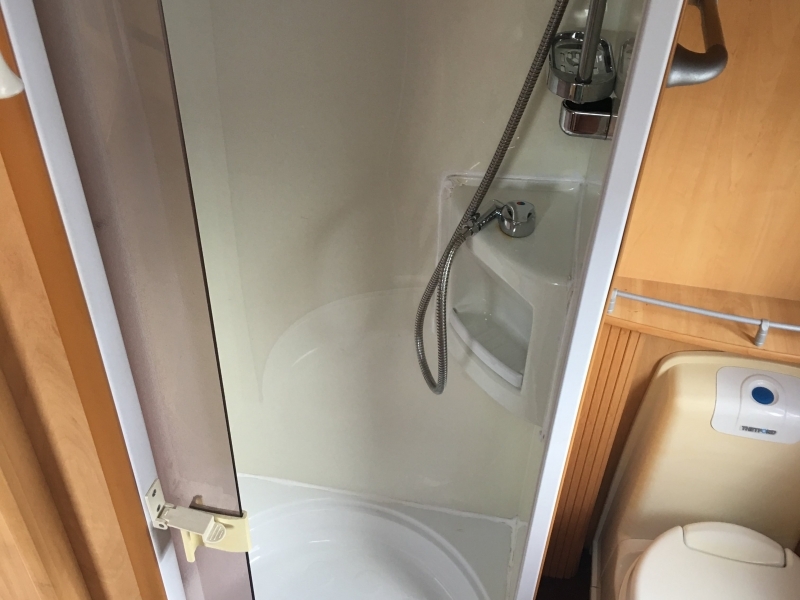 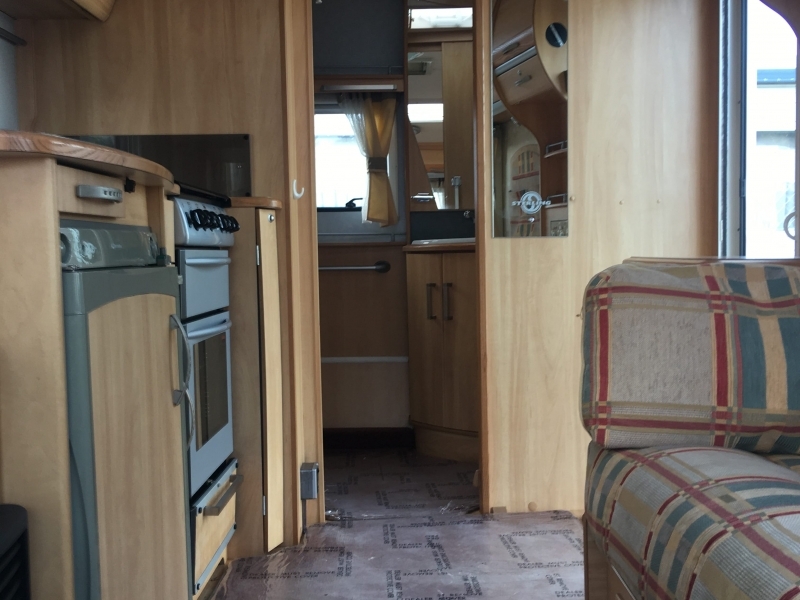 It has a full rear shower and toilet room and a gas/electric hot water and heating system. 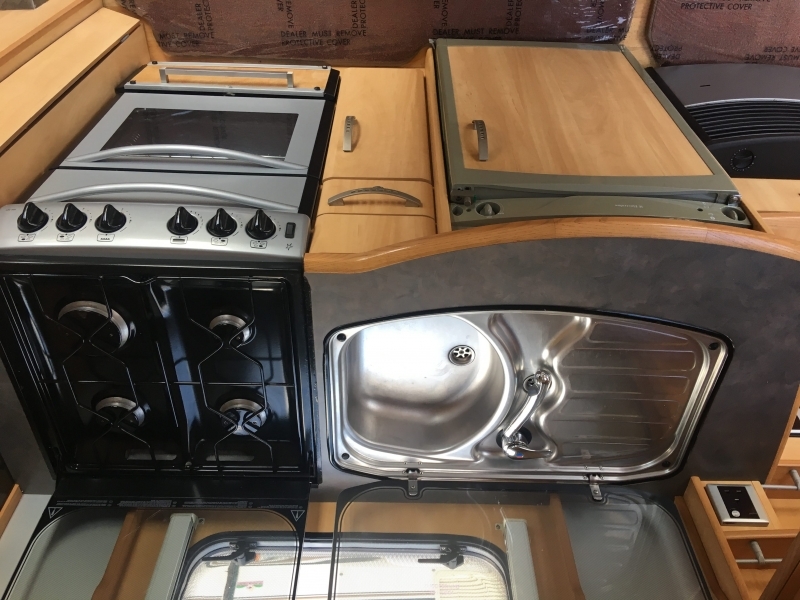 The kitchen is equipped with a gas hob, oven and grill, and gas/electric fridge. 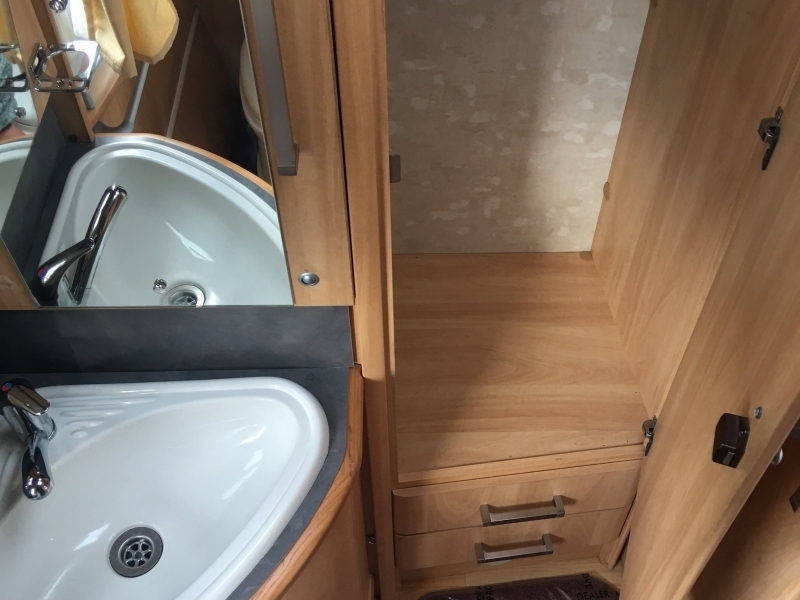 The caravan has large roof vent for ventilation and fly screens and blinds across all windows for your privacy. 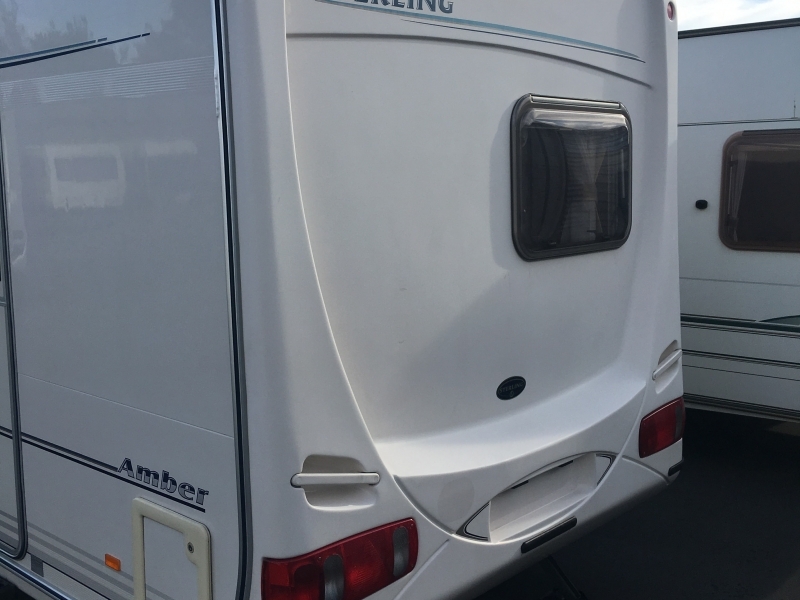 The Amber is a nice little caravan – ideal for the weekend getaway. 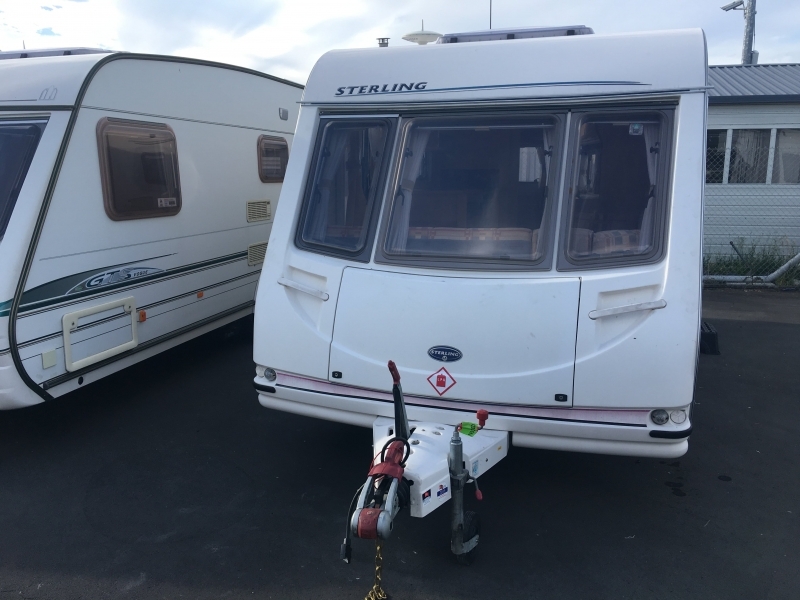 MTPLM towing weight is at 1285kg. 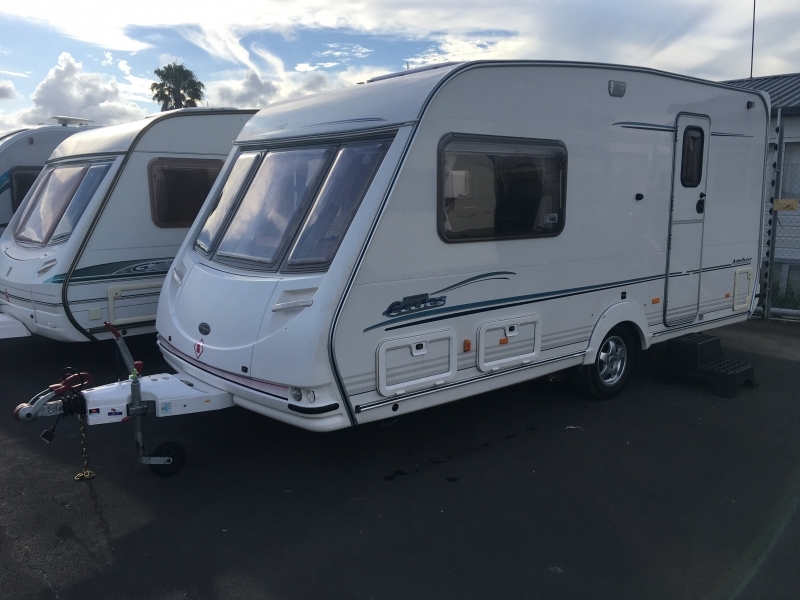 Buy with confidence from Woods Caravans for $19,500.